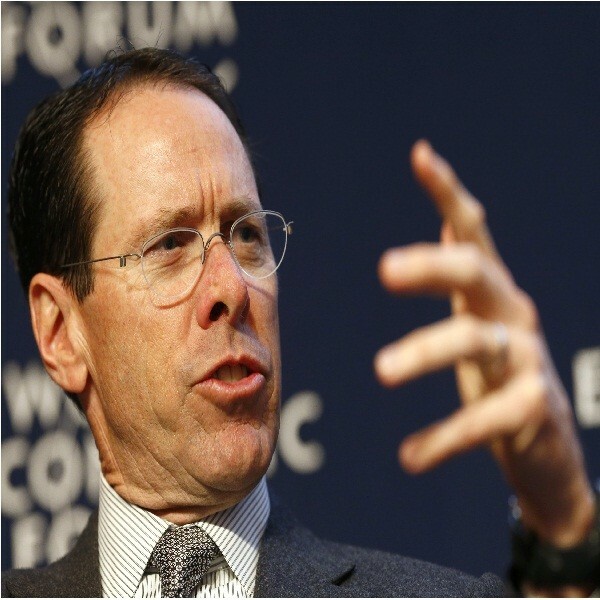 AT&T Chairman and CEO Randall Stephenson shared his disappointment about the recent Federal Communication Commission ruling on net neutrality and warned the FCC that litigation will be coming. During a recent interview on "Squawk Box", Stephenson publicly declared his plans to stop the FCC's effort to reclassify the internet under Title II services. He said he supports a free and open internet that does not include blocking and prioritization but said reclassifying the internet is not the proper way to do it. Earlier this month, FCC chairman Tom Wheeler said his agency will propose a resolution that will reclassify the Internet as a utility service under the Title II of the 1934 Communications Act. This will place the internet into the same category as power services. In so doing, the FCC will have full authority to regulate the internet so the service stays free and completely open, according to Hot Hardware. "We have now, under the president's urging with the FCC, moved from pursuing a free and open Internet to regulating the Internet end to end...there will be litigation", said Stephenson. Stephenson added that once regulations are put in place it would be hard to undo it, according to PCMag. Additionally, Title II services are taxed differently and this means that whatever regulation will be imposed, it will be the consumers that will be hardly hit. The FCC has already pushed the reclassification of the internet service for quite some time. In addition to this, the agency has already been sued twice over net neutrality. The litigation was pushed by giant internet service providers and in both cases the agency lost. Wheeler said the only way to ensure net neutrality is through regulation but the agency won't be able to regulate the service unless it's reclassified as a Title II service.